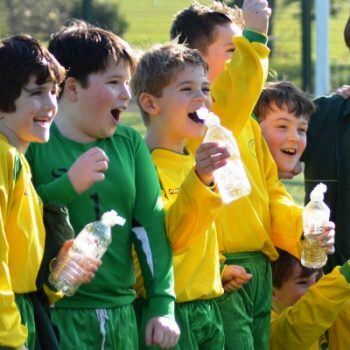 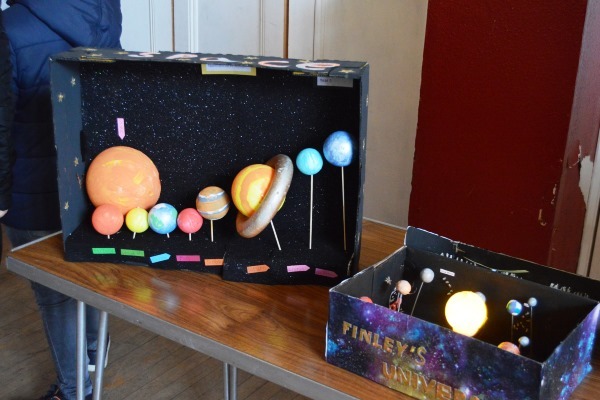 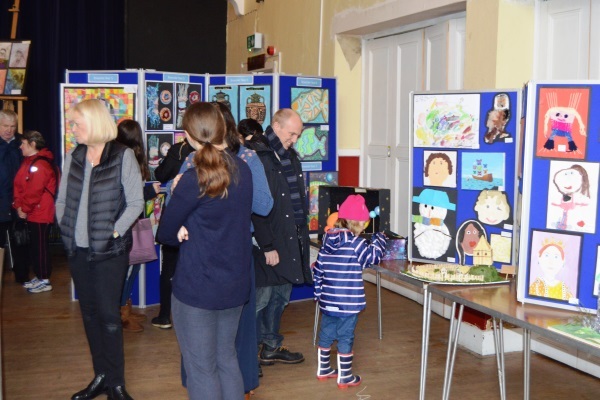 Lopping Hall in Loughton was full to the brim with parents, staff and pupils on Saturday afternoon. 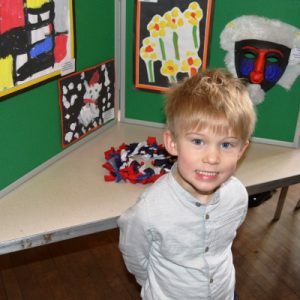 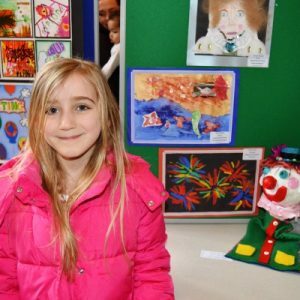 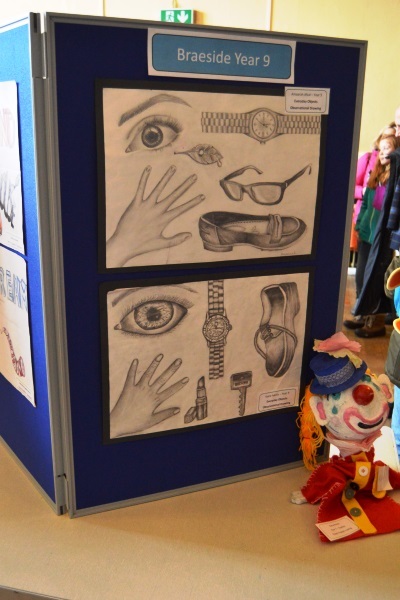 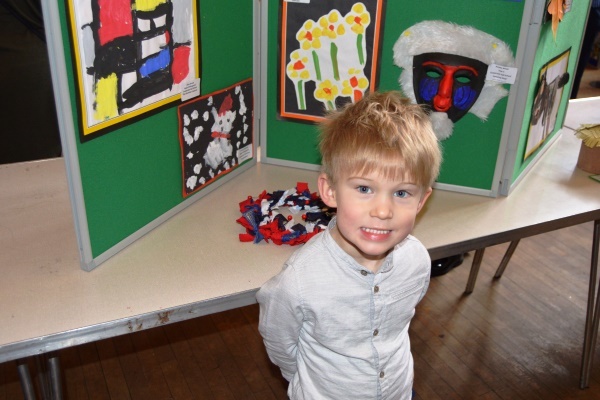 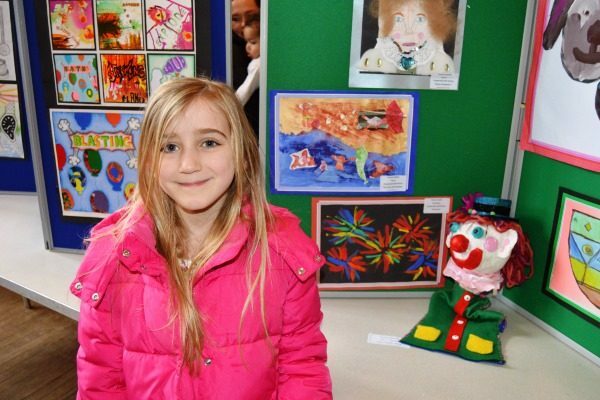 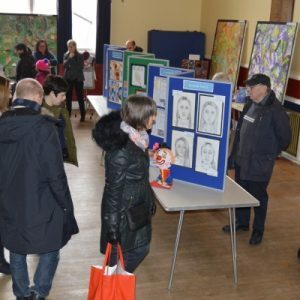 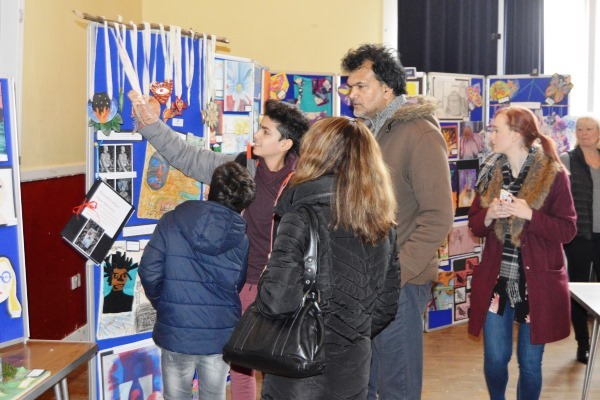 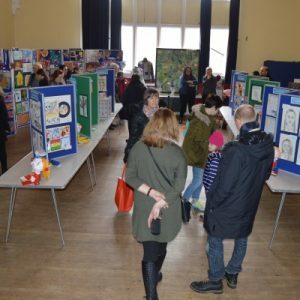 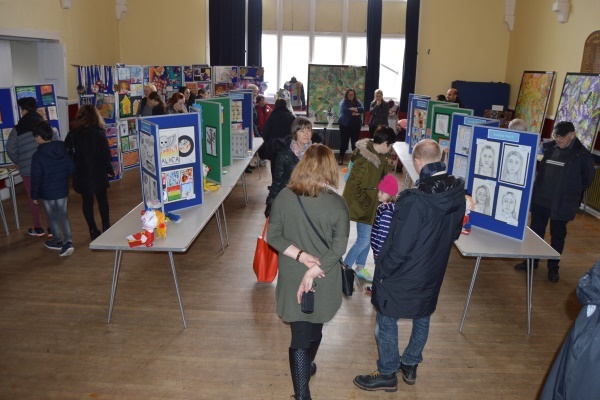 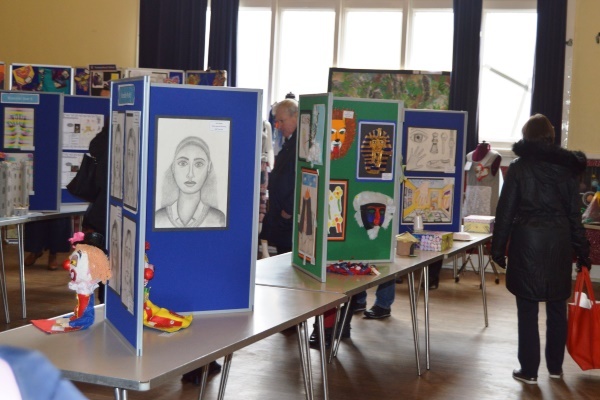 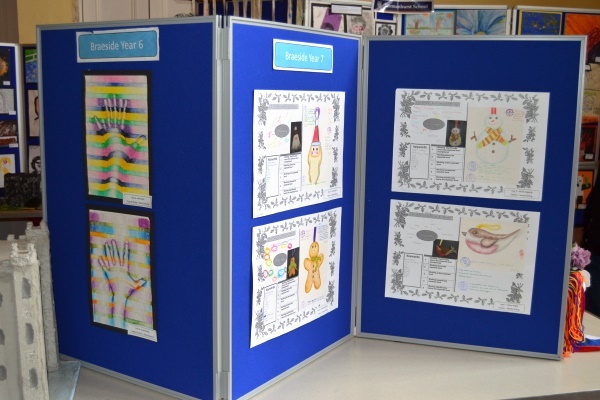 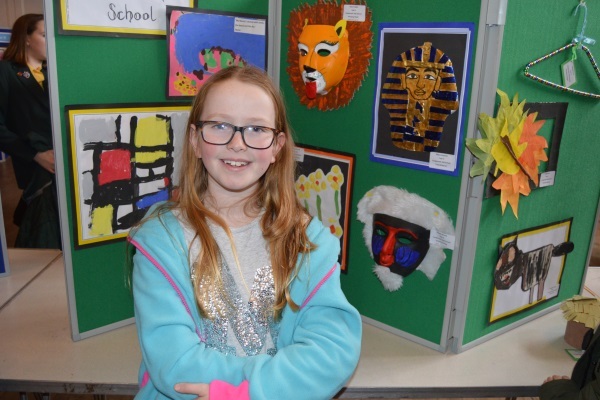 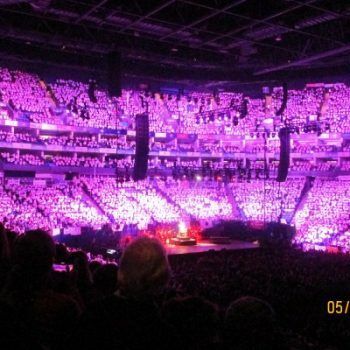 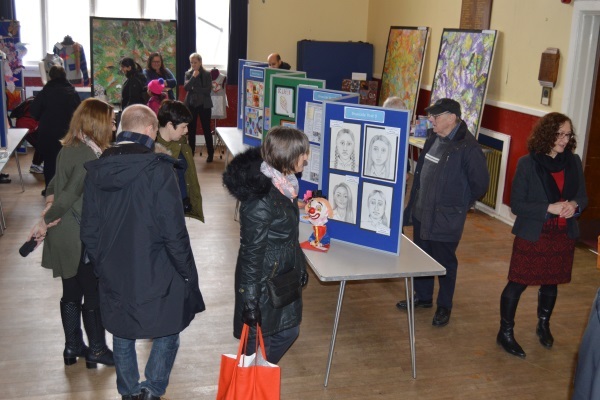 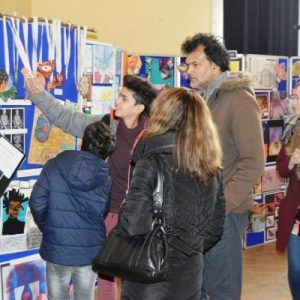 Crowds gathered to admire an exhibition featuring outstanding artwork created by pupils from all four Oak–Tree Schools. 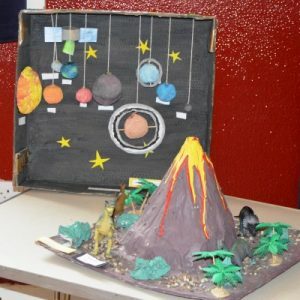 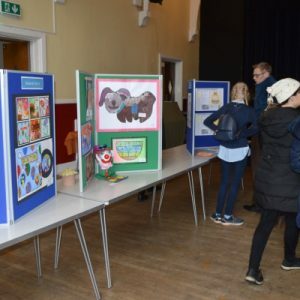 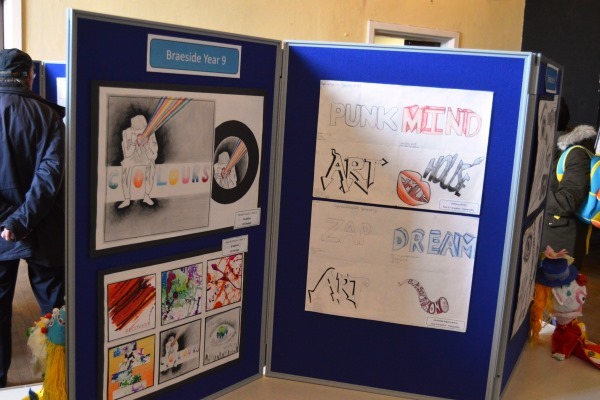 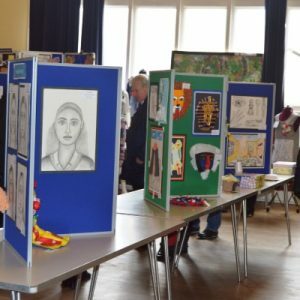 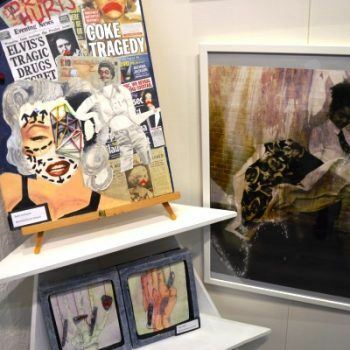 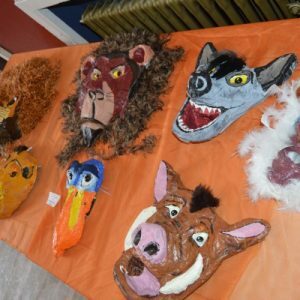 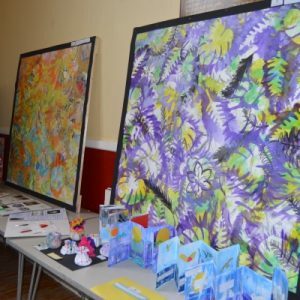 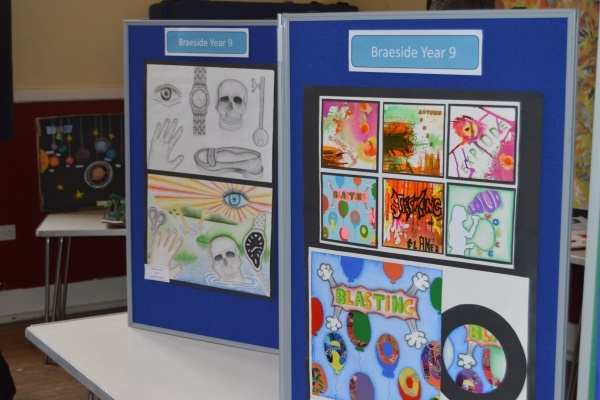 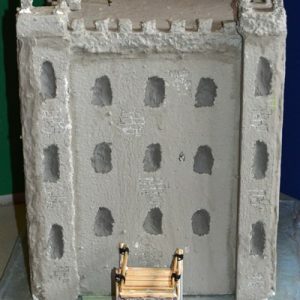 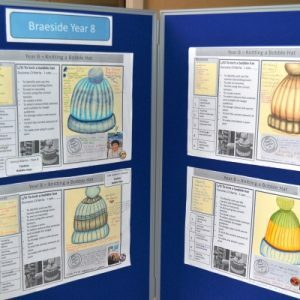 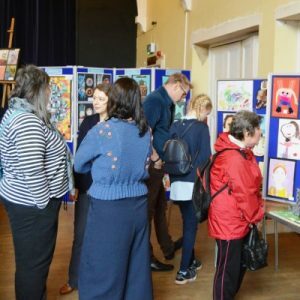 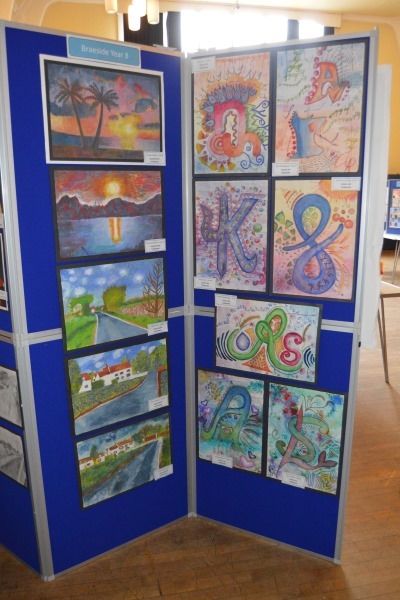 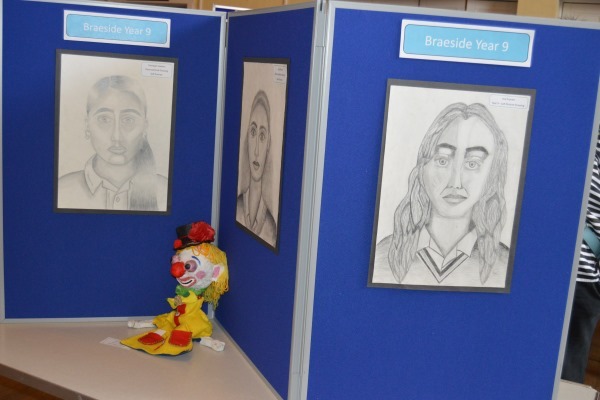 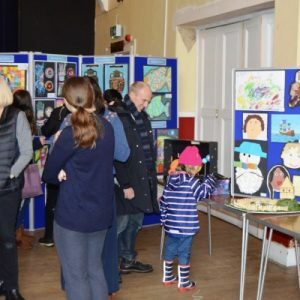 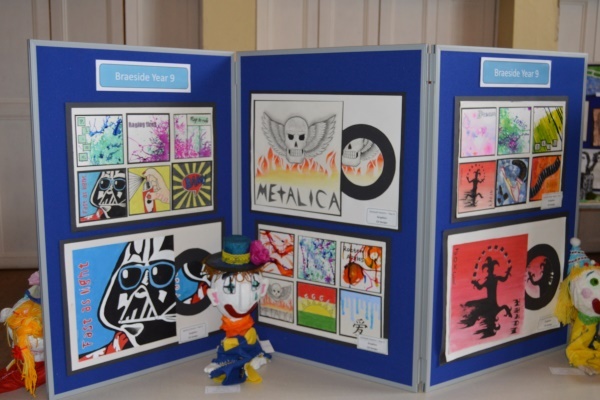 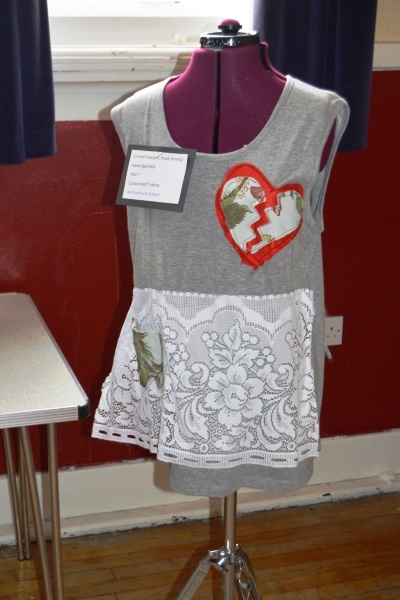 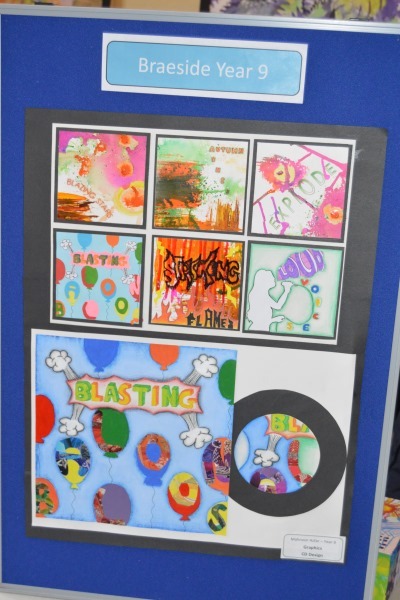 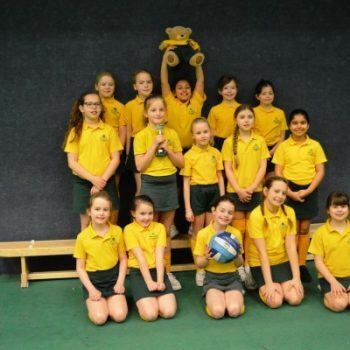 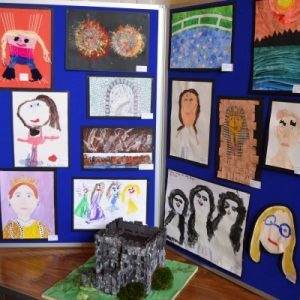 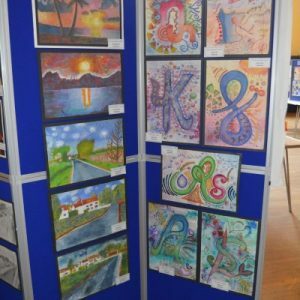 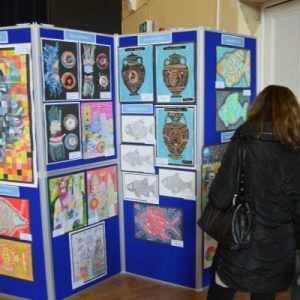 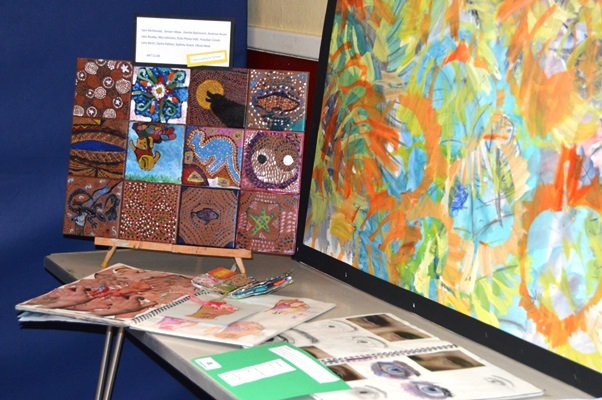 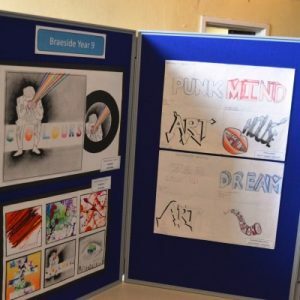 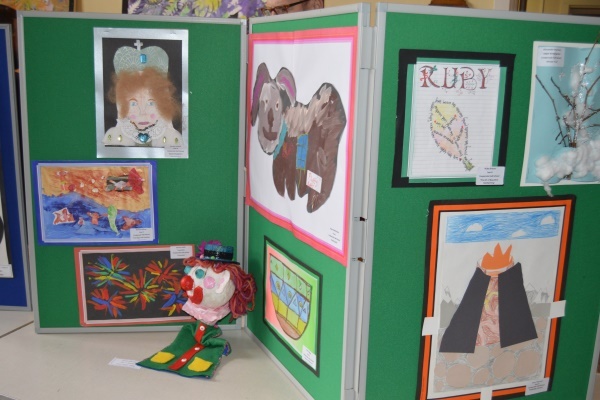 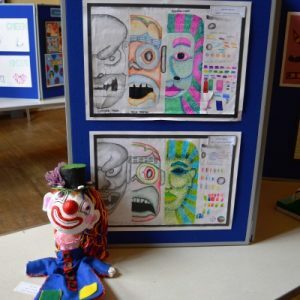 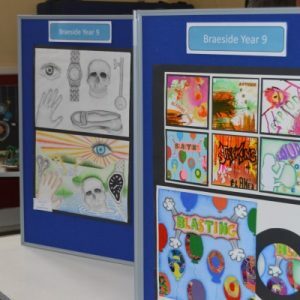 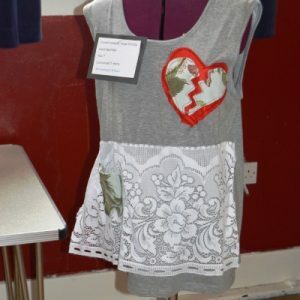 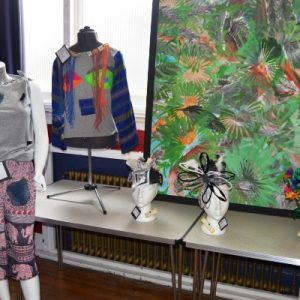 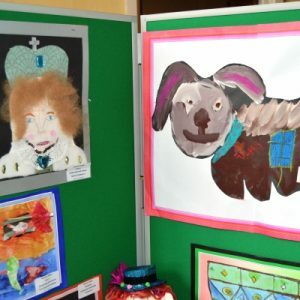 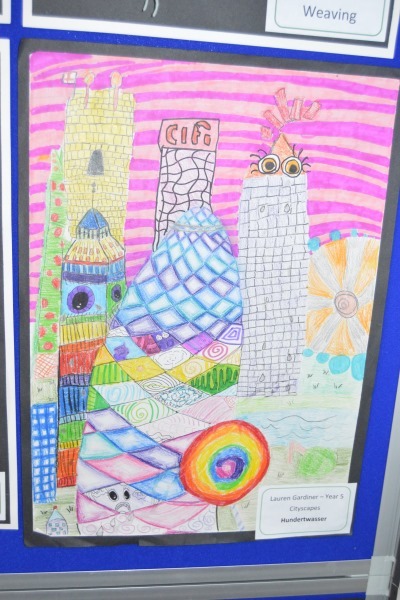 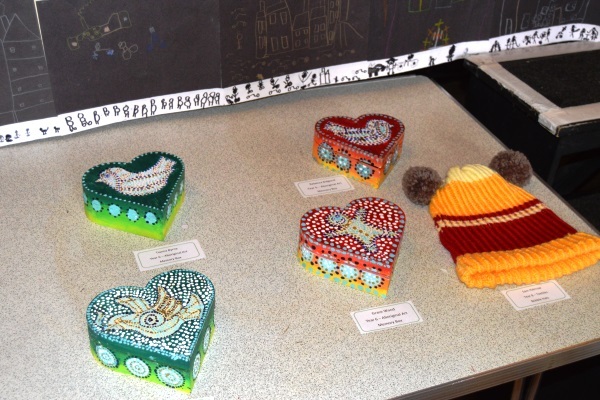 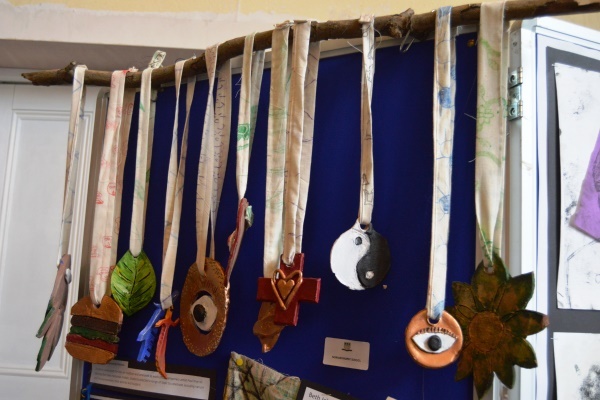 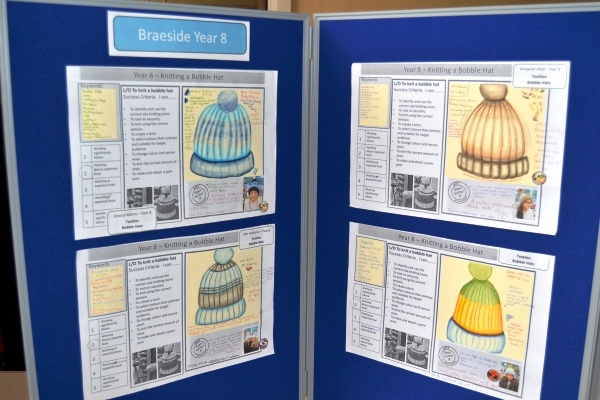 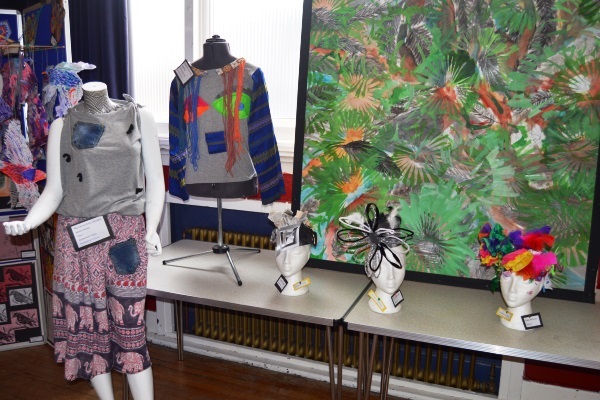 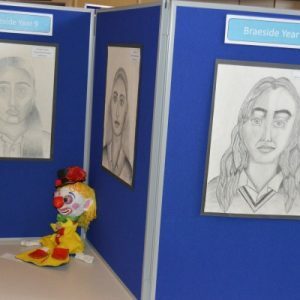 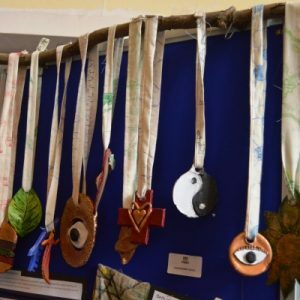 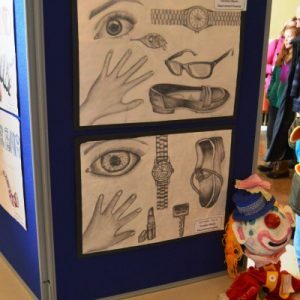 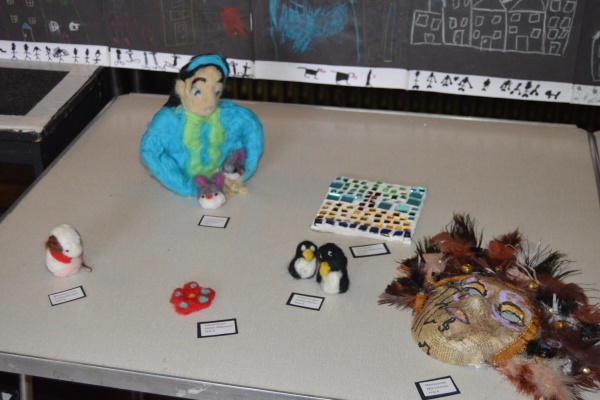 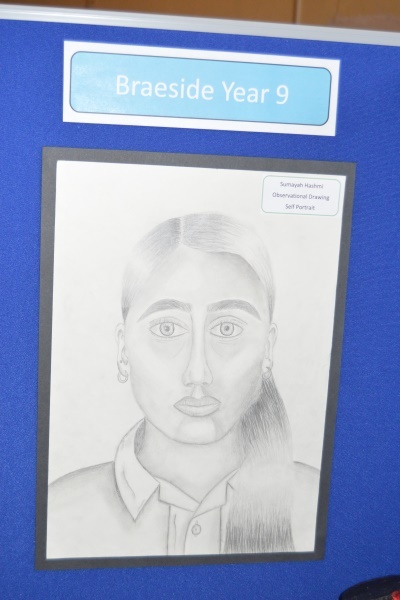 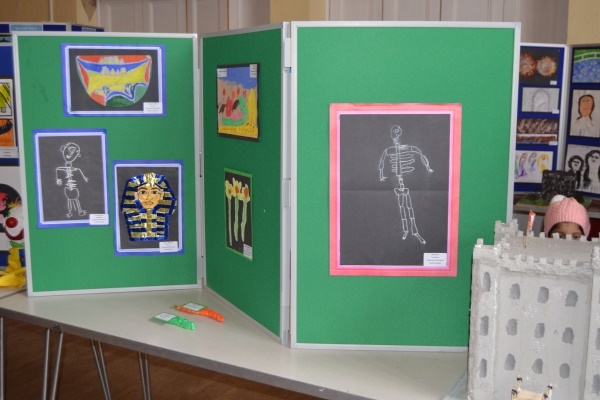 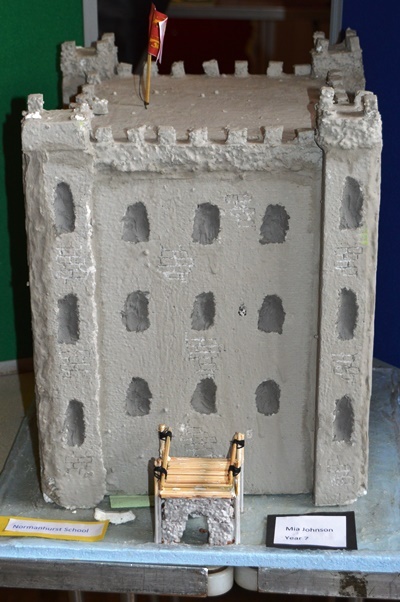 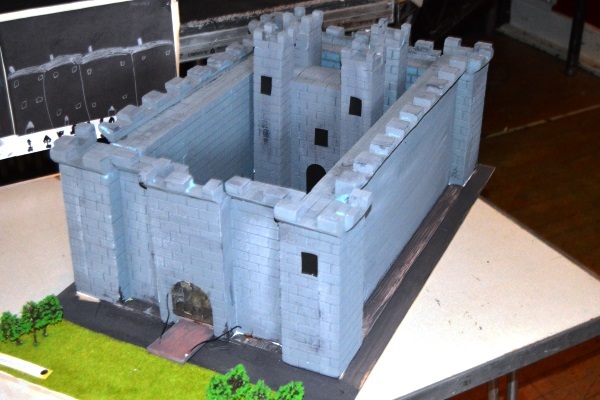 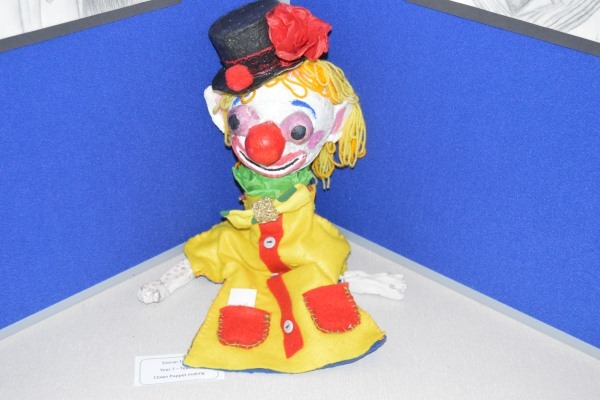 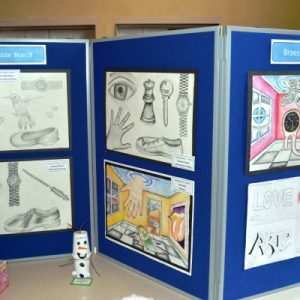 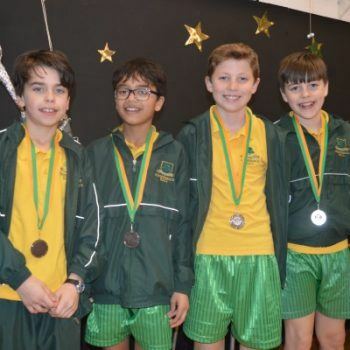 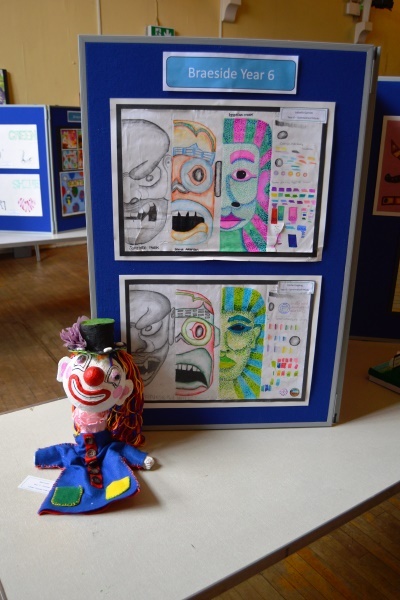 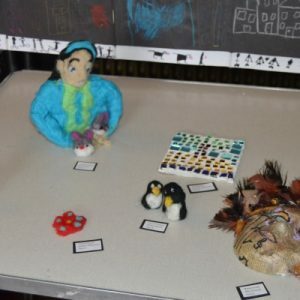 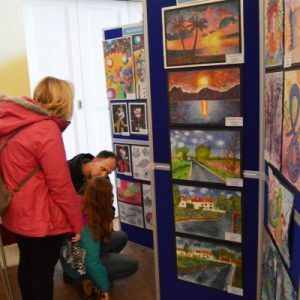 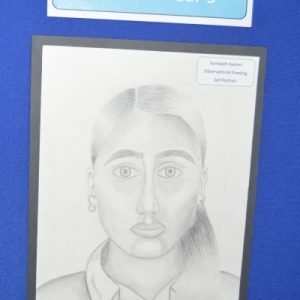 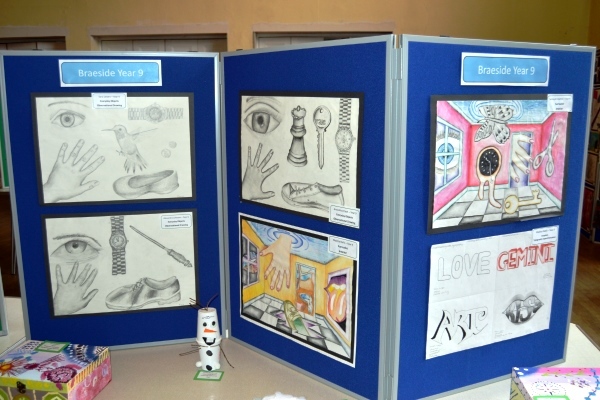 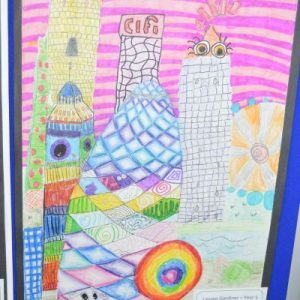 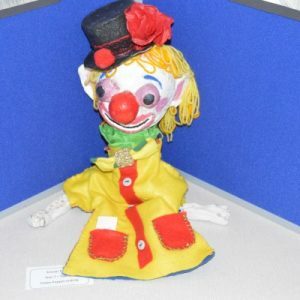 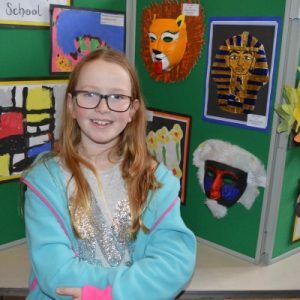 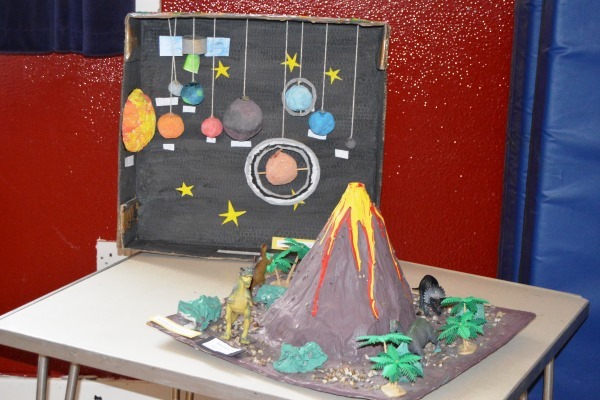 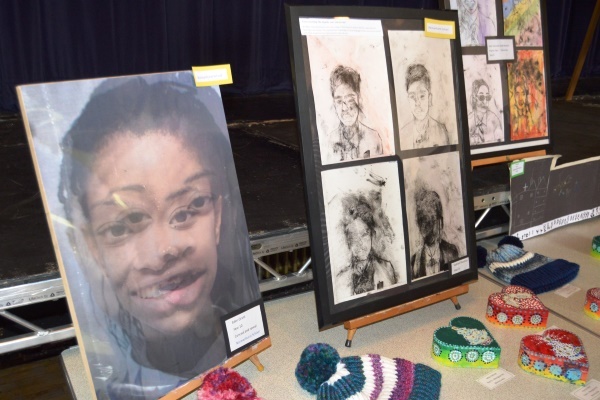 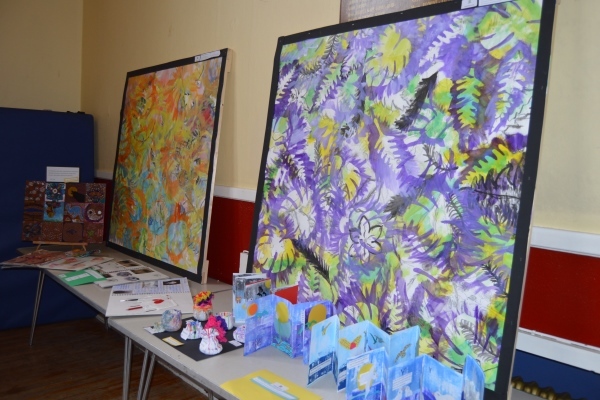 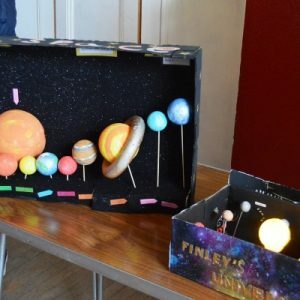 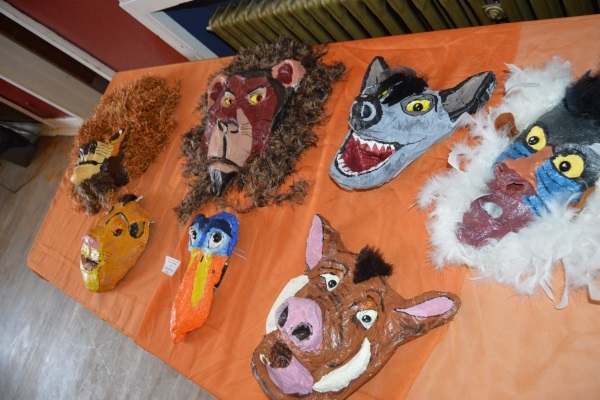 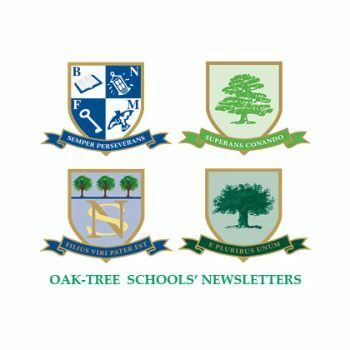 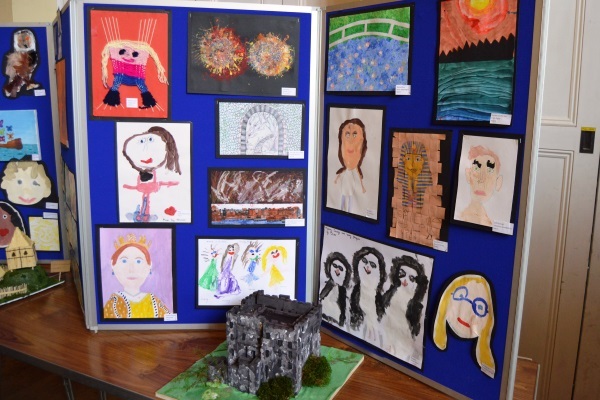 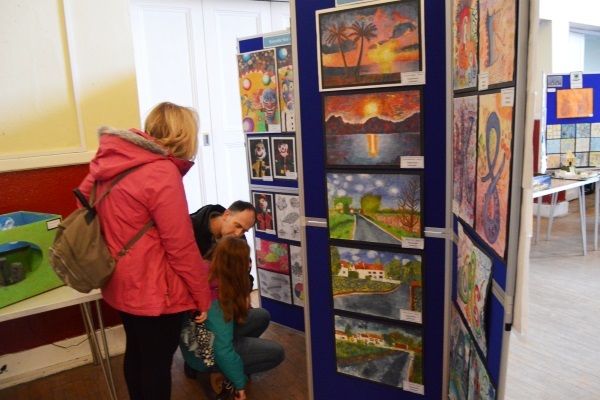 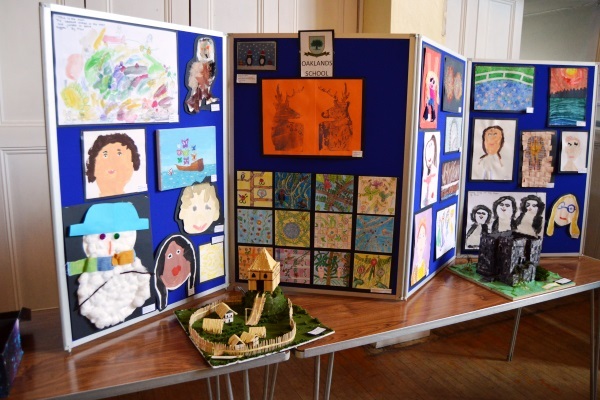 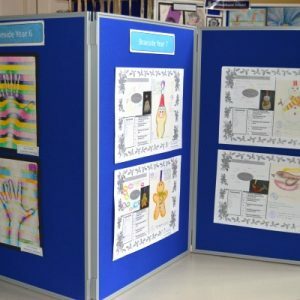 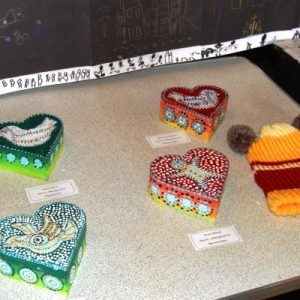 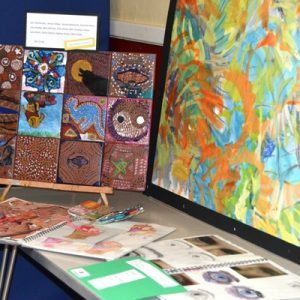 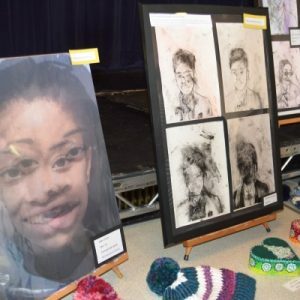 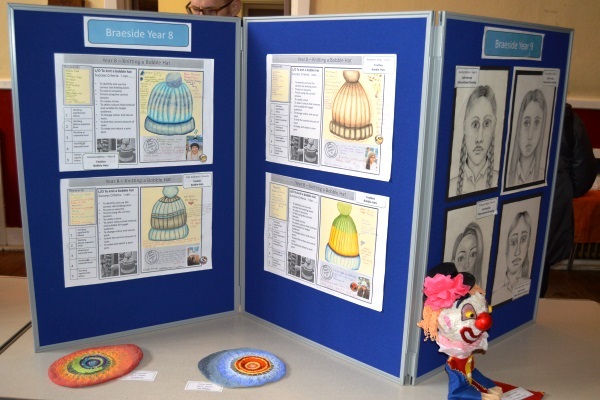 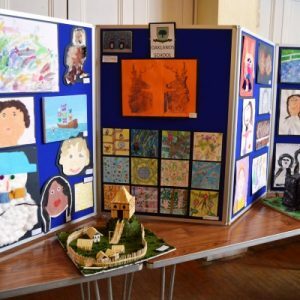 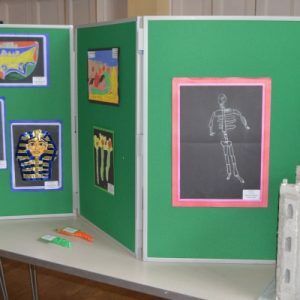 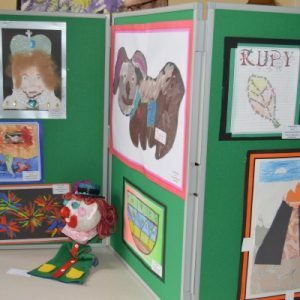 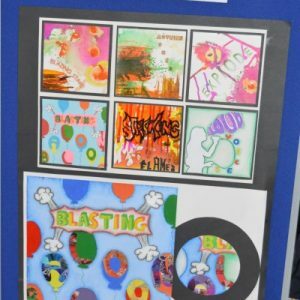 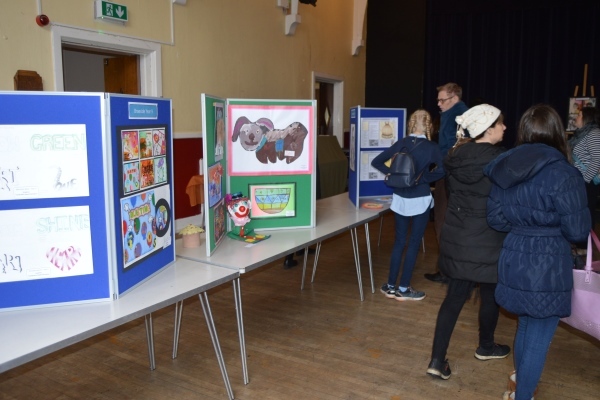 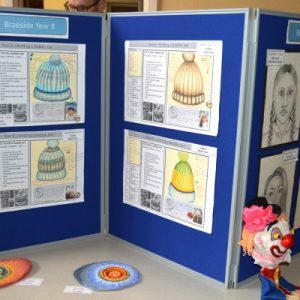 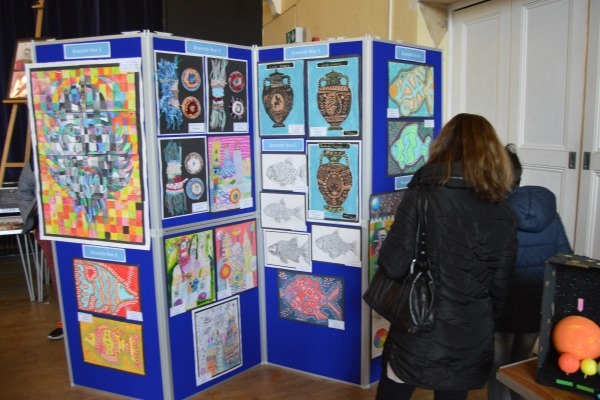 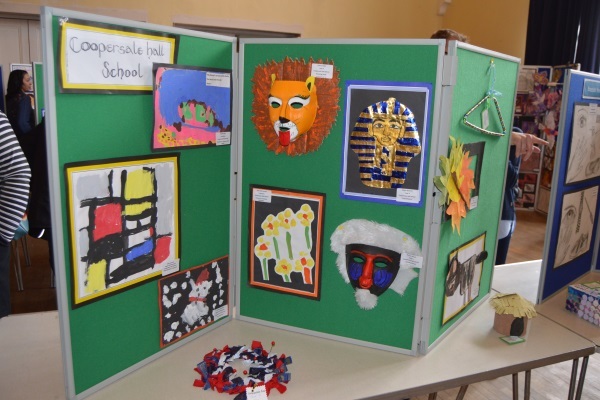 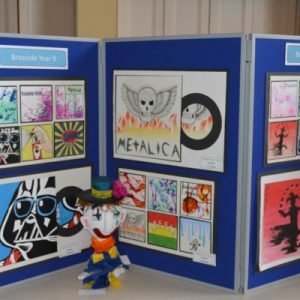 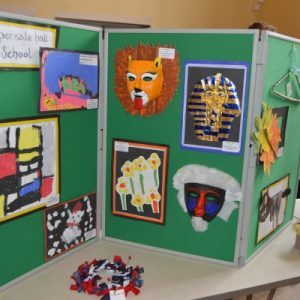 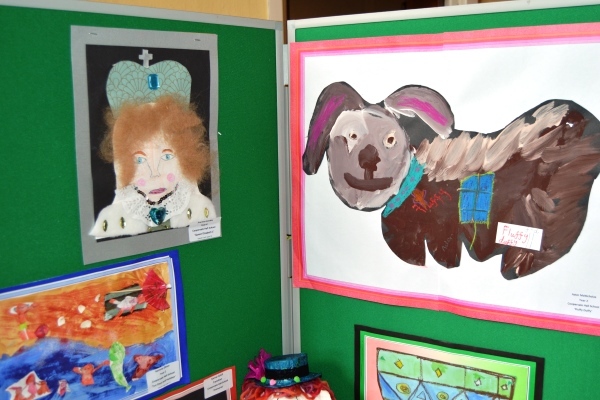 The artwork represented all age groups across Braeside, Coopersale Hall, Oaklands and Normanhurst and displayed work in a wide range of materials including textiles, painting, ceramics, collage and printmaking. 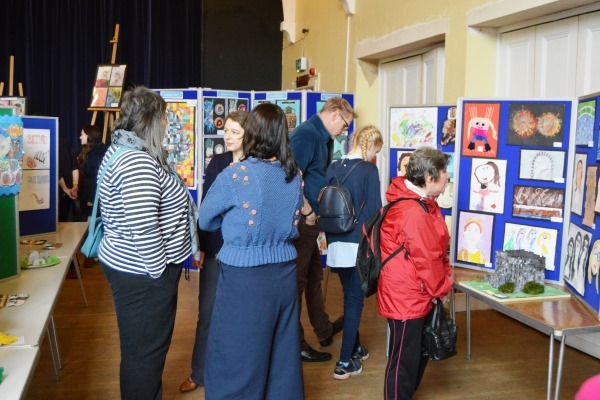 The exhibition was very well attended and visitors to the exhibition were extremely impressed by the high standard and diverse range of artworks on display.